Are you looking for an intensive driving course in Royston? Are you tired of getting the bus? Do you need to do a one-week driving course to get your driving licence? Our courses range from 10-hours to 45 hours so we have something for everyone! Are you a mum who wants to take your children out for the summer? We have the solution you are seeking. Our intensive driving courses in Royston are designed to get you on the road in no time. All courses are flexible and tailored to your needs. Here are some of the benefits of doing an intensive driving course with LPOD Academy. As you can see – there are lots of benefit from doing an intensive driving course with LPOD Academy. You can book online, or call 0800 112 3515 to discuss your perfect course with our friendly helpful staff. We look forward to working with you. Royston is a small town on the A10 and the A505 road. With a population of 15,700 people according to the 2011 census. Based in Hertfordshire. Learning to drive in Royston will help you become great at rural roads, country lanes and narrow cobbled streets. Your nearest driving test centre is in Letchworth. 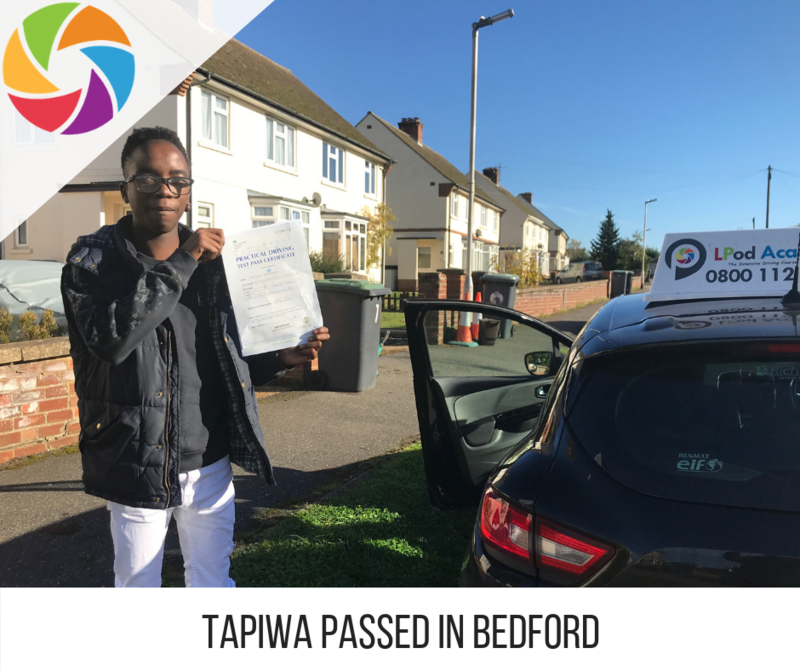 When on your intensive driving course in Royston with LPOD Academy, you will start locally and then you will progress out-of-town. Places include Baldock, Shefford and Hitchin. You will also do some local driving to places nearby, these may include Kelshall, Litlington, Bassingbourne, Fowlmere, Ashwell, Chrishall, Melbourn, Foxton, Wendy, Shingay, Eyeworth, Newnham, Tadlow, Shepreth, Meldreth, Elmdon. Here, you will master rural driving skills, how to navigate using a sat nav, how to deal with hazards such as tractors, horses and pedestrians. Towards the end of your intensive driving course in Royston, your driving instructor will do some of your driving lessons in Letchworth. You will get to know the area in preparation for your driving test. All of our courses range from 10-hours to -45 hours. The DVSA state that the average learner needs approximately 45 hours to be able to become confident and safe and to be able to pass their driving test. They also state to have 20 hours of private practice to gain road experience and confidence. By taking one of our intensive driving courses in Royston, you will be in safe hands. Our great driving instructors know how to present our courses to best serve you and your driving wishes. 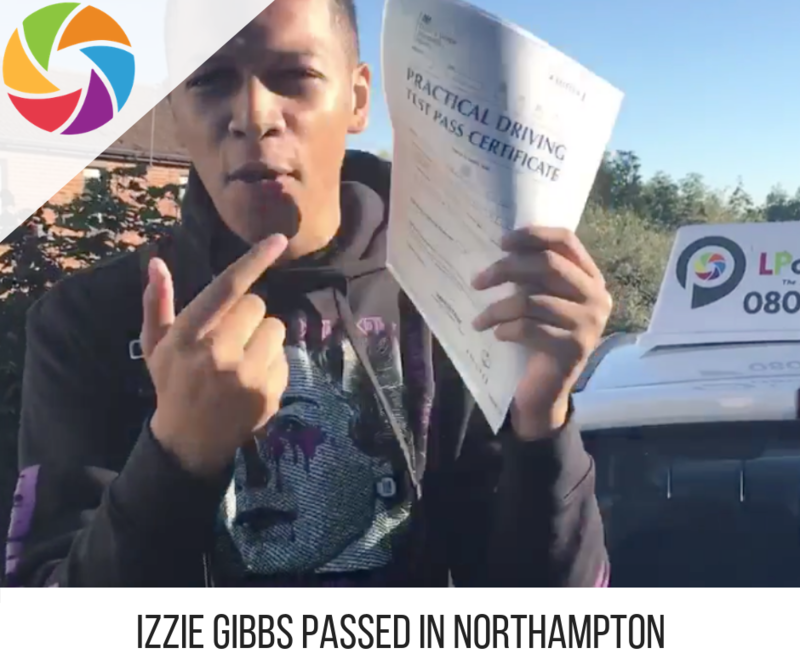 We also have a youtube channel, our own podcast show and lots of interviews to give you inspiration when it comes to passing your driving test. Your local driving test centre is in Letchworth. You will need to think about whether you want your driving instructor to go with you! During your preparation – you will do some driving test routes and a mock driving test. 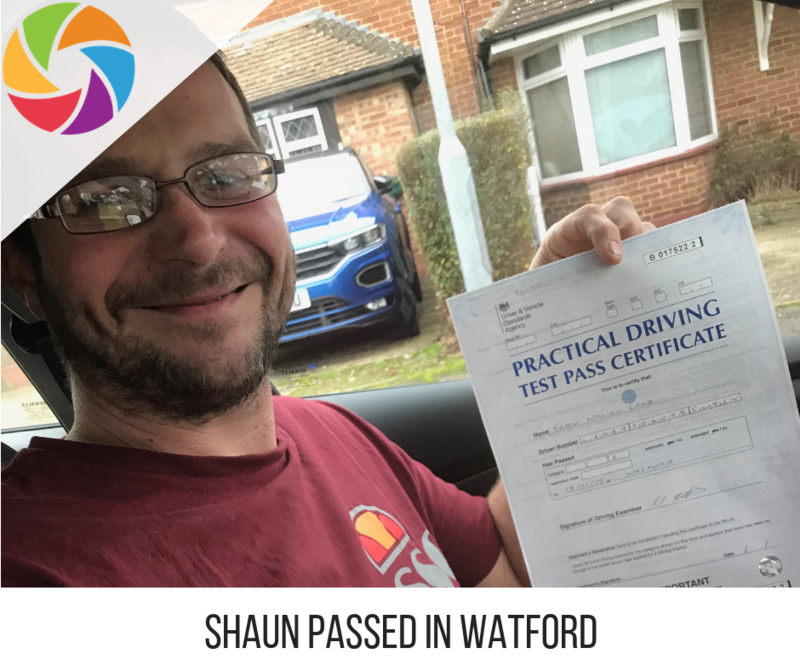 If you do not pass – we will book you another driving test. There are lots of benefit from doing an intensive driving course with LPOD Academy. We hope you agree also! You can book online, or call 0800 112 3515 to discuss your perfect course with our friendly helpful staff. We look forward to working with you.